The Service Manager Management Group name is not shown in the console. 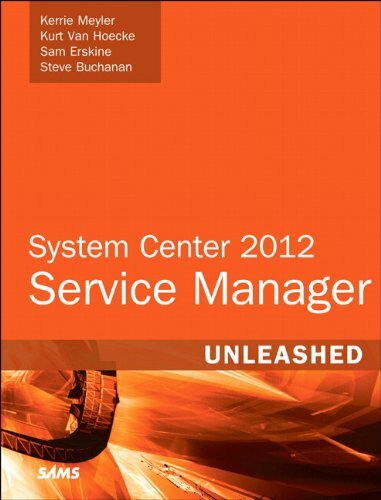 The Service Manager Management Group name can be found in the registry on a Service Manager Management Server. This is easy enough to do, but as a consultant working in different SCSM environments I need to get this information all the time for various reasons. I put together a simple PowerShell script that can be run to display this so you don’t have to jump into the registry. This is what it looks like.